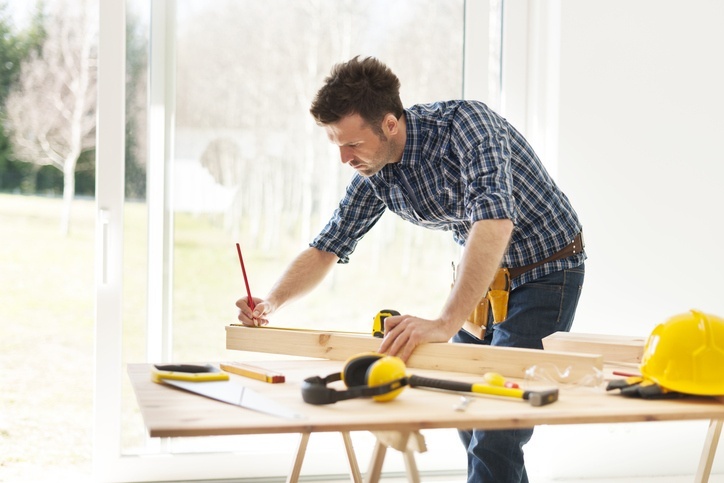 A 2018 survey from HomeAdvisor found that 80 percent of homeowners are planning on staying in their existing homes—which, inevitably, need work as the years pass by—and half said that if they were to purchase a home, they would buy a fixer-upper they could personalize. Stats such as these confirm that owning a fastener kit for personal use isn’t such a crazy idea, but a worthwhile investment. 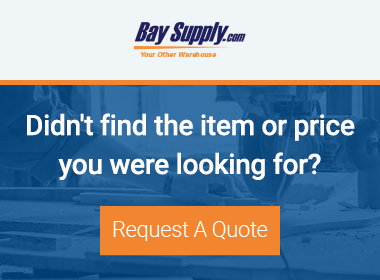 Of course, professionals also use fastener kits—especially handymen and small industrial shops that don’t need the power or expense of a pneumatic or cordless rivet gun, but occasionally need a fastening tool for whatever light uses come their way. And many hobbyists swear by their fastener kits for restoring cars or building things. Here is a closer look at these kits and some of the hottest options on the market today. HP-2 Rivet Tool Kit: The top-selling hand riveter in the industry, the HP-2 is economical, durable, and easy to use. It sets up to 3/16-inch steel/aluminum rivets and 5/32-inch stainless steel rivets. The HP-2 is a perfect kit for occasional home or professional use. RN-1 Rivet Nut Kit: This setter delivers reliable rivet nut capabilities at an affordable price. It features long handles for improved leverage, a quick-change mandrel, and an adjustable-stroke, positive-stop locking feature. M39315 Ribbed Rivet Nut Kit: This kit includes everything you need to set ribbed-style rivet nuts, as well 50 nuts to get you started. 325-RNK Rivet Nut Tool Kit: For more heavy-duty jobs, 325-RNK is a great step up from standard kits. Capable of installing larger rivet nuts, this setter offers quick-change mandrels and features an easily adjustable stroke. Big Daddy Huck Tool: The Big Daddy makes setting large-diameter blind rivets found in big rigs easier. Extra-long handles provide superior leverage and let users work a full foot beyond their natural reach. Also, a one-piece collet case eliminates the need to adjust the Big Daddy when changing rivet diameters. TCR Kit: This Huck aftermarket kit includes Magna-Lok, Magna-Tite, and Klik-Lok fasteners in assorted sizes. The TCR repair kit is a must-have for any truck cab. From handymen to truckers to DIY enthusiasts, fastener kits offer a great tool to get the job done right. Professionals do better work with the right kit; hobbyists enjoy a cool tool to pursue their passion. However, knowing which kit is best can be a challenge. Professionals need options to handle a variety of uses, and casual users must be careful not to buy too much riveter. A top-notch distributor can help you determine which fastener kit will suit your needs. A great partner works with customers, whether they are commercial clients or individual users, to suggest a kit perfect for their applications. Such a distributor answers questions and provides outstanding service so you get the tools and parts you need to be successful. You have goals and dreams of what you can accomplish with your fastener kit; the right partner can move you closer to achieving those objectives.